You’ve heard about Ichiro Akuto, right? If you haven’t, it’s about time you did! He is a rock star of the Japanese whisky world, and his family have been in the alcoholic brewage making industry since the 1600s. 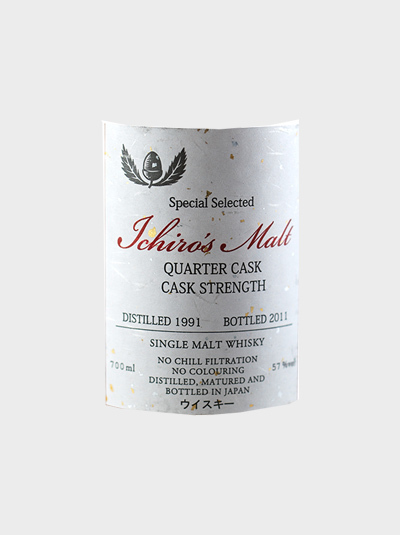 Ichiro’s father ran the Hanyu distillery and began experimenting with whisky making, until his unfortunate bankruptcy. 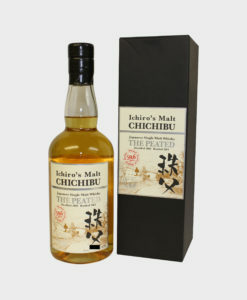 Ichiro then founded his own Chichibu distillery, acquired the remains of the Hanyu stock and sold it as his own. 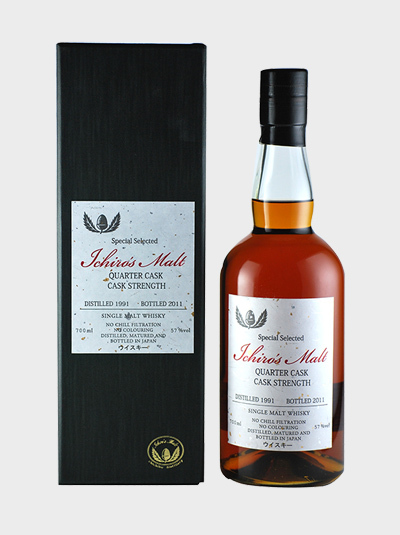 Here, we have a Hanyu bottle, which is matured in Quarter Cask since 1991 and bottled at full cask strength. 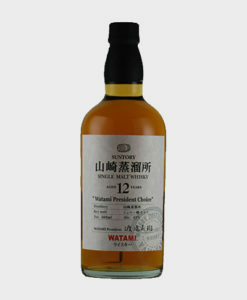 Definitely one of the best Hanyu Whiskies still around on the market.